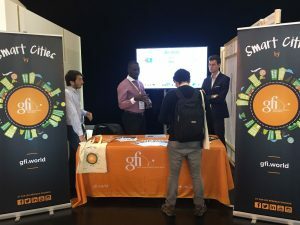 On June, 18th and 19th, our partner gfi presented the project ELECTRIFIC at the 5th Edition of Electric Road Congress, in Nantes. The last edition offered interesting conferences and received a big number of exhibitors and networking around the electric mobility and its ecosystem of infrastructures. ⟵ELECTRIFIC AT TRA VIENNA 2018!